This week we meet up with Abram and Sarai and read about their adventures traveling hither and yon – their departure from the big city, how they fooled a Pharaoh and came out with buckets of booty, and how they get a new name for their troubles (and Abraham learns the meaning of “a little off the top”). Interestingly enough, one thing we DON’T read about is Abram, his father, and young Abram’s fanciful story of idols killing idols. 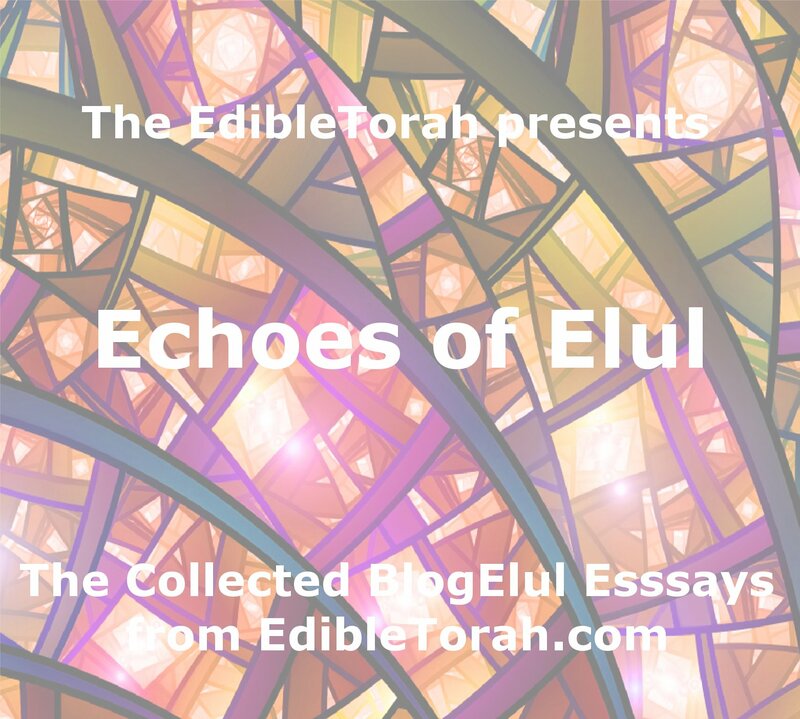 This well-traveled tale is NOT part of the Torah – meaning the 5 books of Moses, even though we tell it to our kids in Sunday school ad-nauseum. That doesn’t make it “false”, but it’s not part of the book most people think it is part of. Meanwhile, standing at the edge of Egypt, Abram comes to the realization that Sarai is extremely beautiful (that’s not the part he realizes. We presume he already knew that), and that men might kill to get at her. Rather than risk his own life, he gets Sarai to agree to say she is his sister instead. Pharaoh does in fact think she’s a cutie, and since she’s seemingly unattached he woos and weds her (giving Abram a significant dowry of livestock in the process). But before things get… um… personal, God sends plagues and a dream (what *is* it with Pharaoh’s and plagues and dreams?) that Sarai is married, and before you can say “thank you ma’am”, Abram and Sarai are sent away, but they get to leave with many valuable parting gifts. 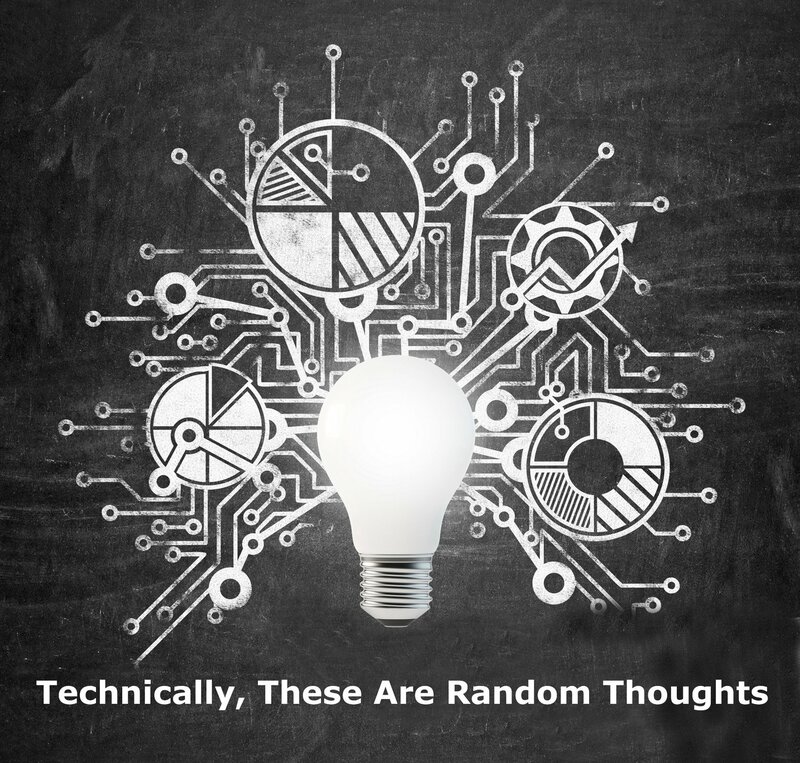 So, limited only by your creativity and the category of food which you have been assigned, please bring something which has a hidden story, a false understanding, a hoaxy background or a nature or idea which people just plain get wrong all the time. Not sure what this Torah portion is about? 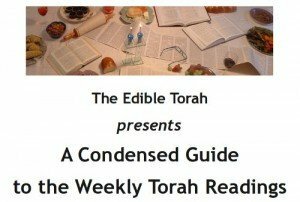 You can find a brief summary in The Edible Torah’s “Condensed Guide to the Weekly Torah Readings”. 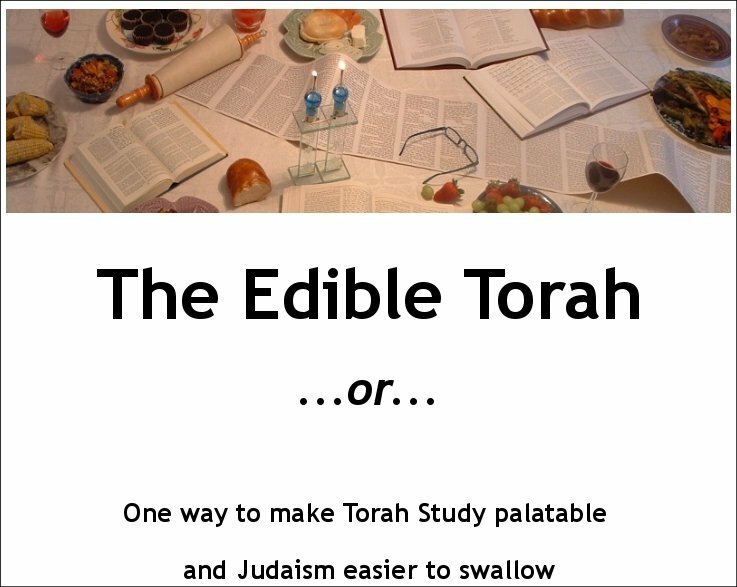 For more information on what The Edible Torah is all about, along with insight on how to set up a pot-luck Shabbat experience, check out “The Edible Torah Guide”.